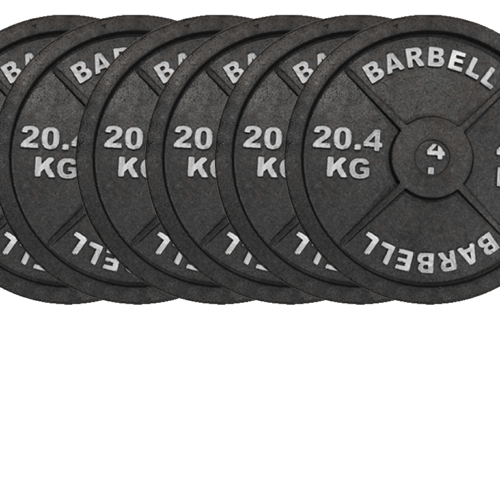 Truly one-of-a-kind product from Fake Weights™. 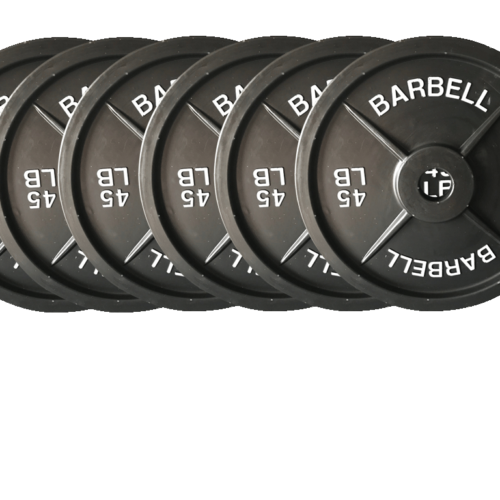 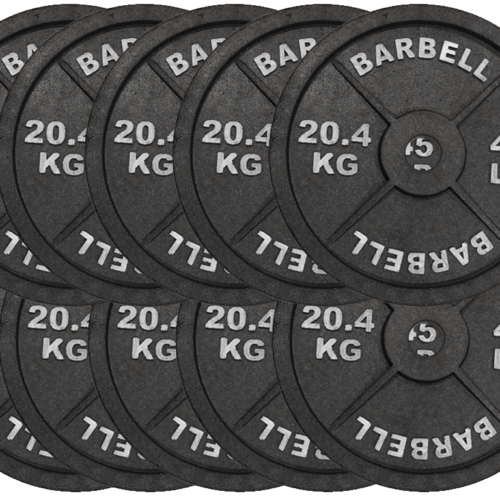 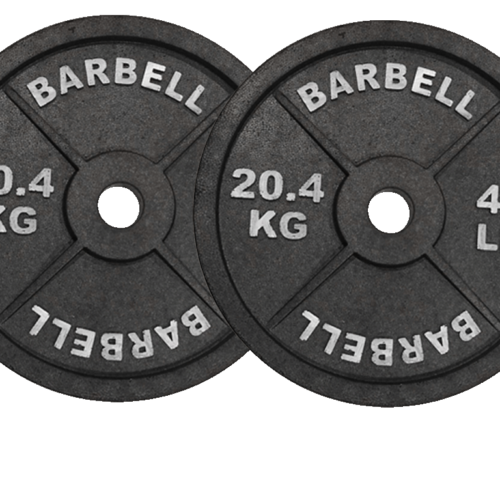 Introducing a truly special product with our Fake Dumbbells Series 2 with the look of a 140lbs for each dumbbell. 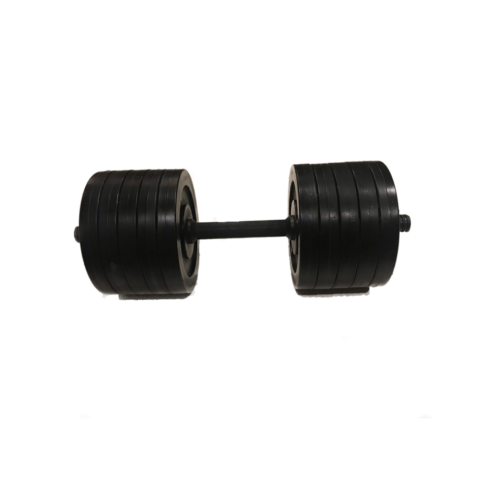 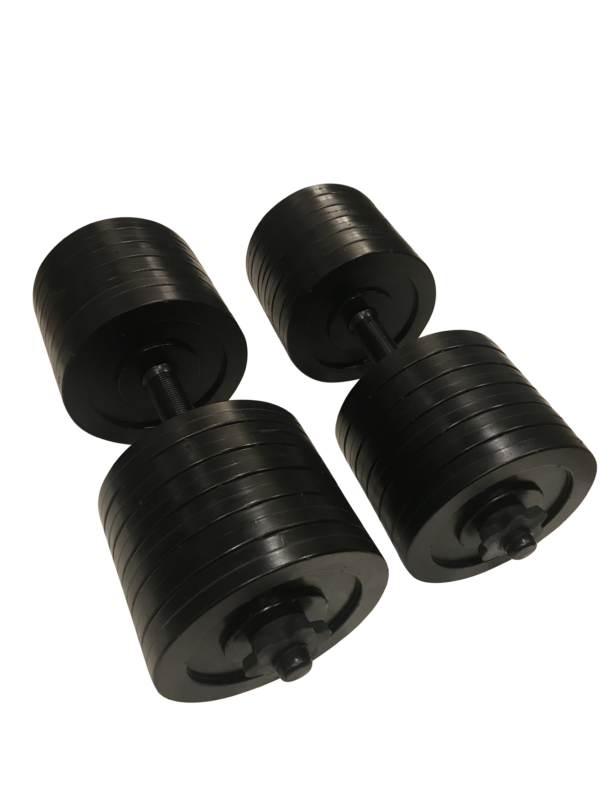 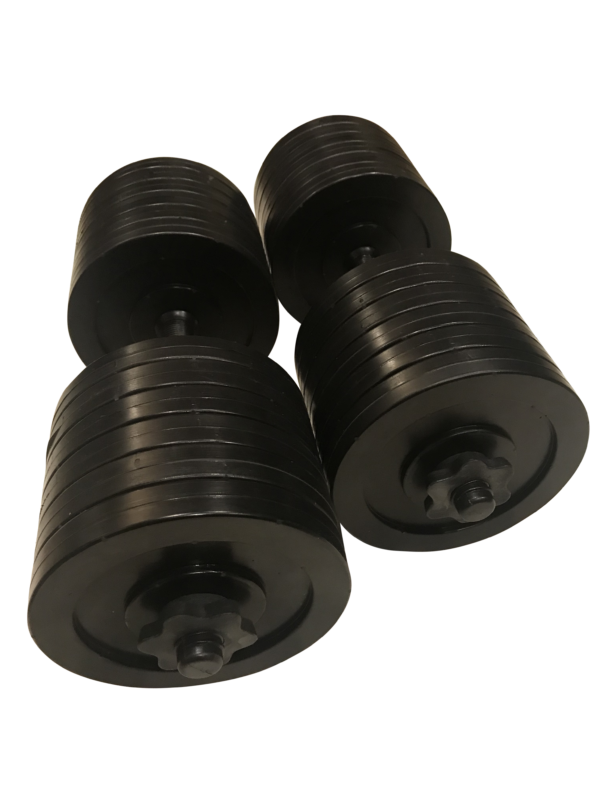 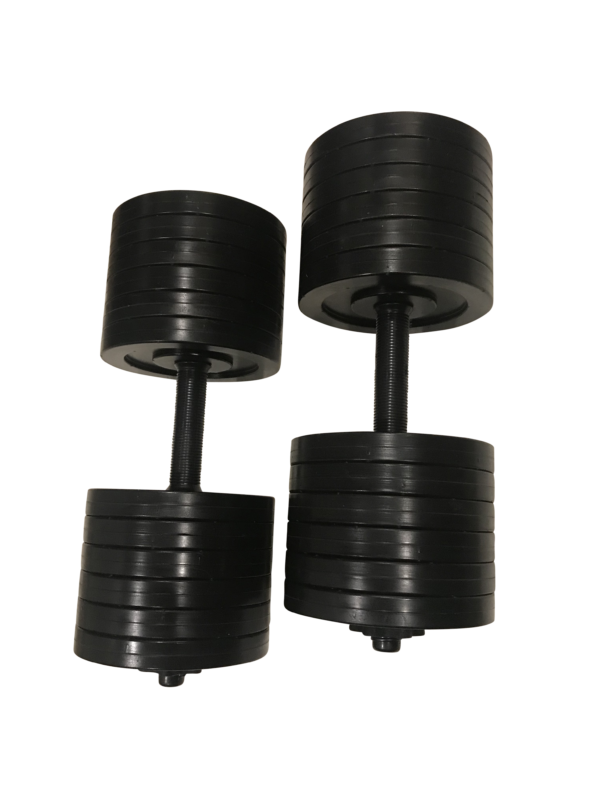 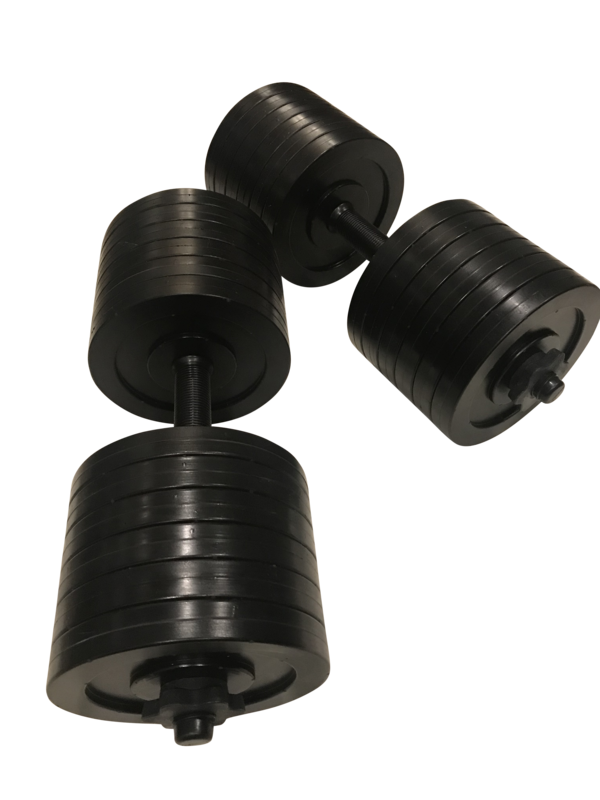 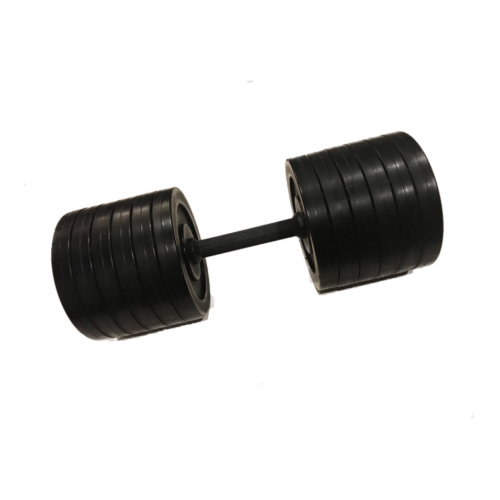 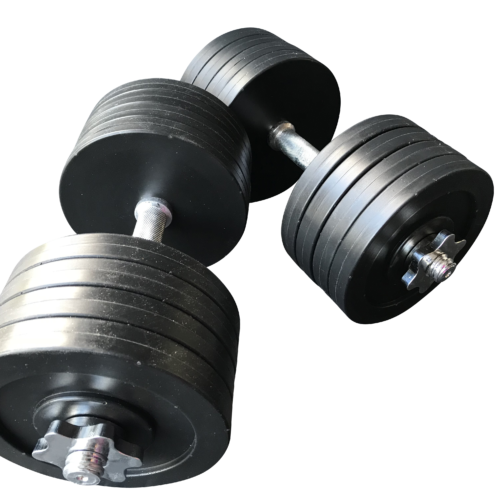 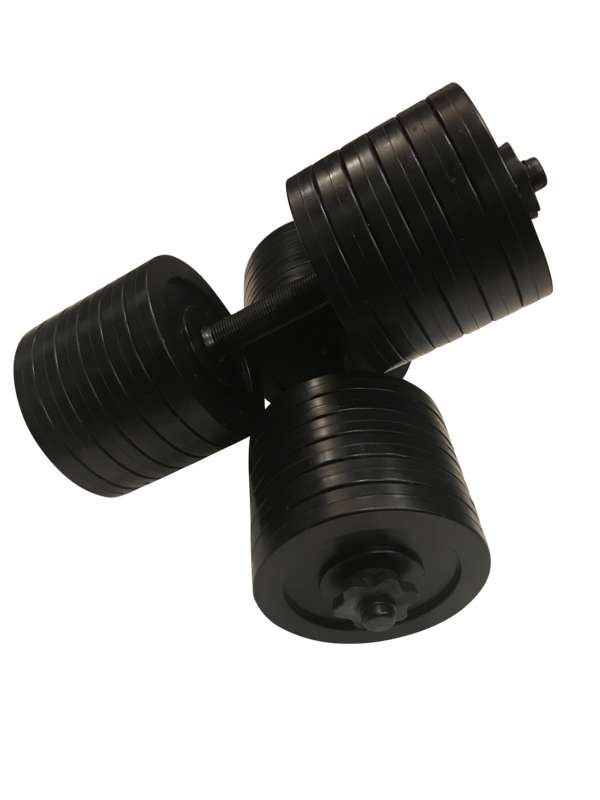 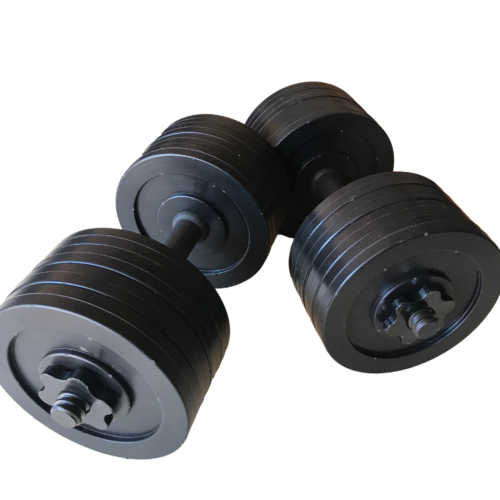 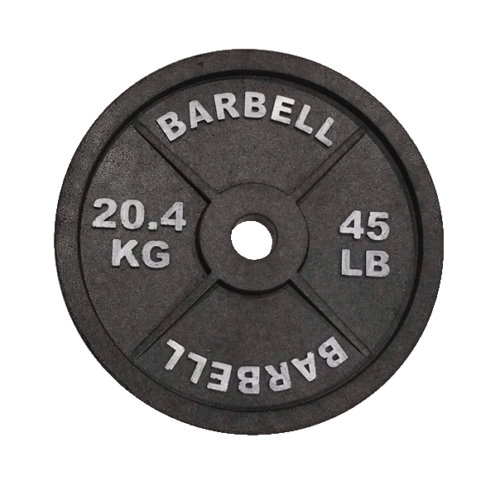 This product comes as a pair (2 dumbbells) and features real 18 inch black dumbbell bars and spinlocks with 12 of our special cast of solid plastic fake weights on each dumbbell!